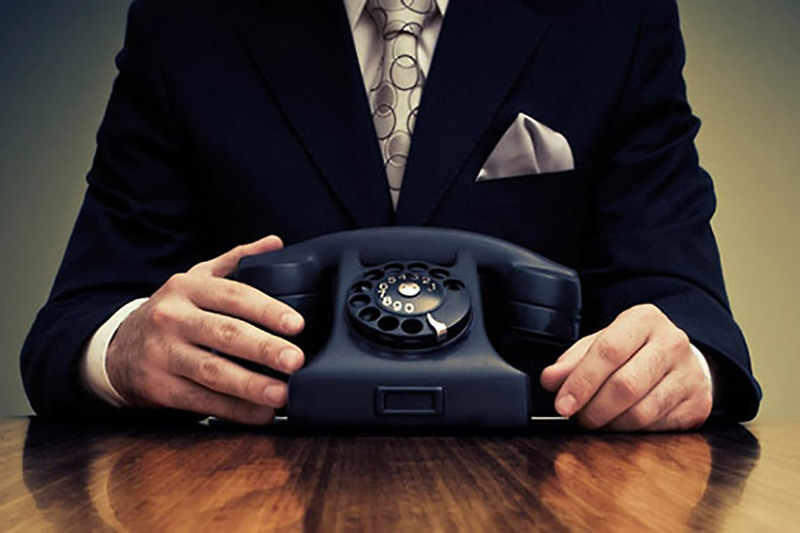 When it comes to “waiting on hold”, studies have shown that only 43% of consumers are willing to wait for longer than a minute, 39% for longer than five minutes, and only 18% for longer than ten—meaning that 57% of consumers will hang-up if their call is not answered by a live individual in less than 60 seconds. And failing to plan for high call volume or fix long wait times could present businesses with a number of challenges, including lost sales and reduced customer loyalty. 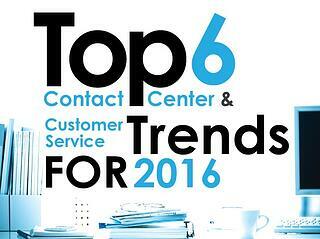 The contact center space is changing—so what should one expect in 2016? Stronger alignment between sales, marketing, and customer service teams, and their corresponding technologies, will perhaps be one of the greatest opportunities for businesses to grow and monetize their existing relationships in the coming year. According to Aberdeen group, highly aligned organizations achieved an average of 32% year-over-year revenue growth, while their less aligned competitors saw a 7% decrease in revenue. But despite the astounding potential, only 8% of companies state they have tight alignment between sales and marketing (Forrester). With a heavy focus on understanding the entire customer journey, businesses will likely integrate more aspects of their business, from departmental data to SaaS solutions (marketing automation, CRM, contact center software), to help to ensure their employees are operating efficiently and are working with greater insight into their customer base in 2016. 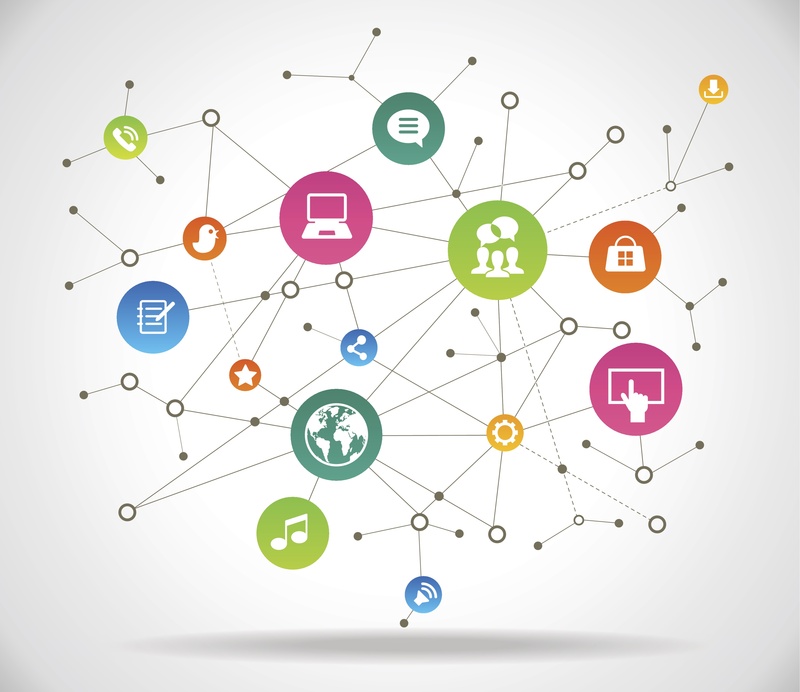 Check-out how our partner, W-Systems Corp., is helping organizations achieve this.